Start taking classes at BIG Power Yoga and other studios! BIG Power Yoga practices an energetic, inspired, sweaty and fun Baptiste Power Vinyasa Yoga. BIG's mission is to empower as many people as possible to live their biggest lives possible. You will need a yoga mat, towel and a water bottle. These items are available to rent or buy at the studio. 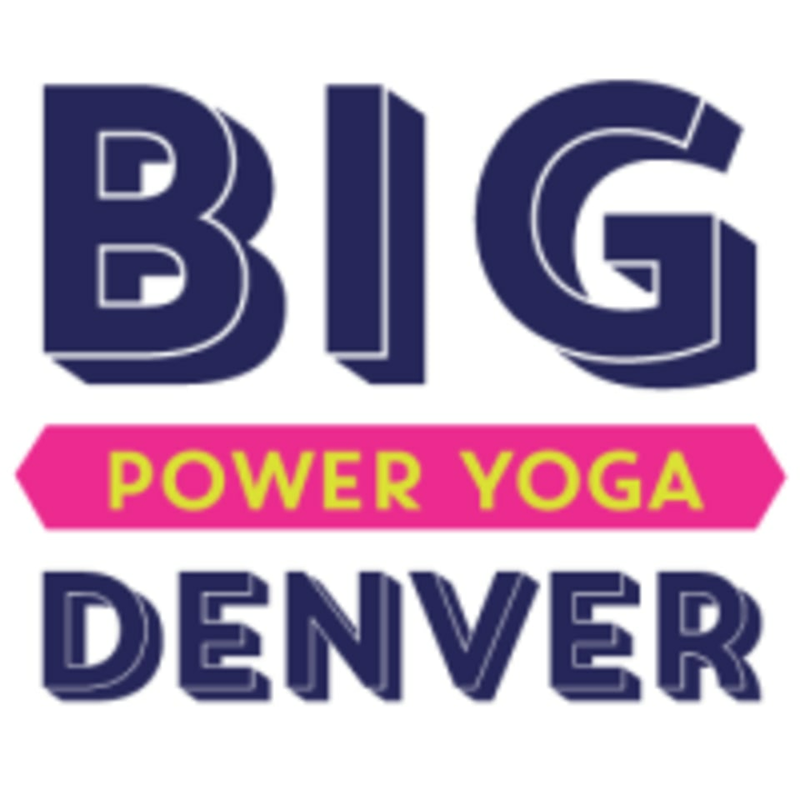 BIG Power Yoga Denver is located at 2470 Broadway Street in Denver, Colorado. Raven is awesome! Highly suggest the classes BIG offers with assistants. Almost like a mini massage while holding poses! Raven’s one of the best at BIG. Great class. I specifically went to this class because another review said it was too hot and too humid. I wish! It was not. The people who work there are super nice and welcoming. The speakers seemed blown out so the sound was weird. The teacher was friendly and kept the pseudo philosophical yoga speak to a minimum which was so nice. 50% humidity so be ready to shower after. very powerful flow with incredible instruction. Highly recommend! Fun, great instructor and a very challenging class! Raven’s amazing! This class is amazing! My day is ready to begin! More challenging than the usual Big class, but Laura was very hands on and encouraging.